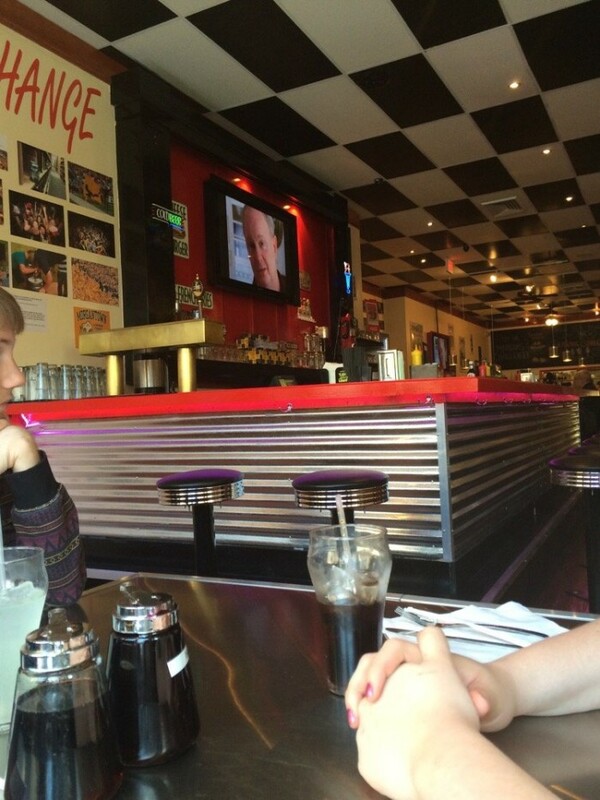 There’s nothing quite like a diner. 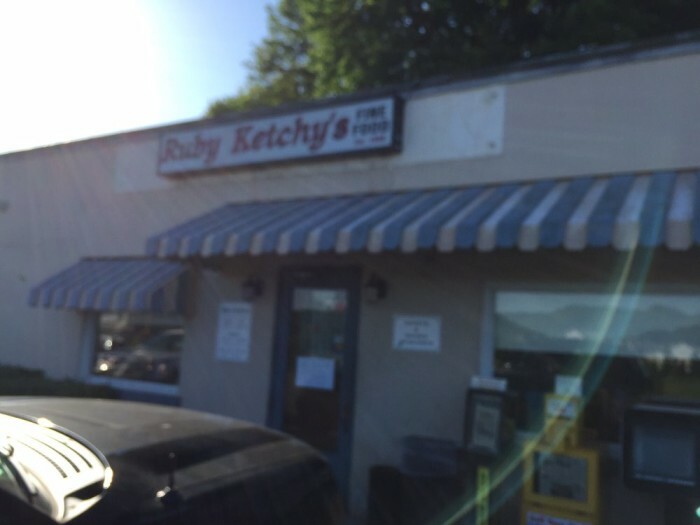 They serve great food (often times there’s breakfast anytime you want it), they’re relatively inexpensive and they have a way of making everyone feel at home. 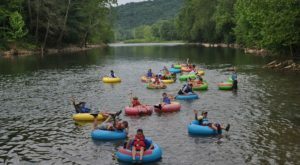 These places in West Virginia are no exception. 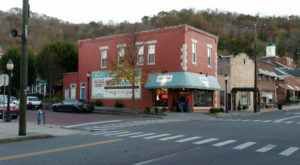 Here are some great diners in the Mountain State. 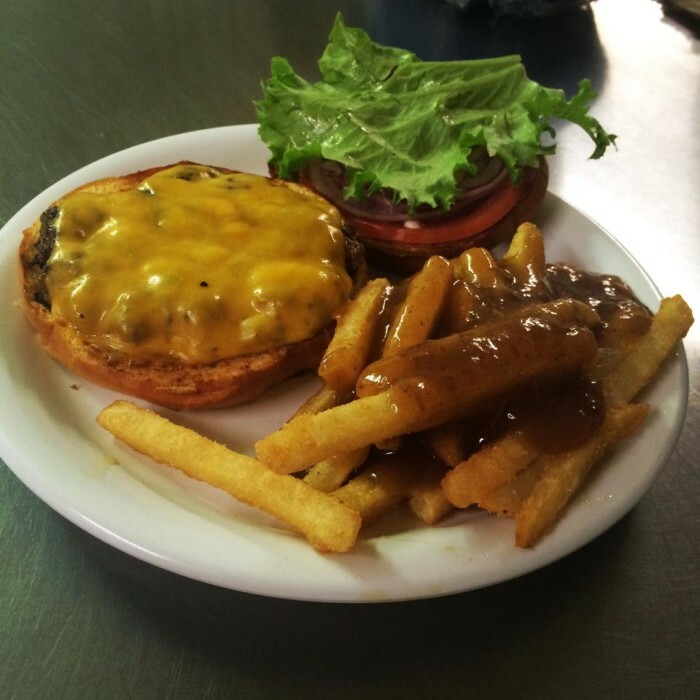 Reviewers say the food is great and well-priced and that the staff is friendly and helpful. Reviewers raved about the California Eggs Benedict with home fries and about the cheesecake. Another called it a “great find” and said the portion sizes were unbelievable. 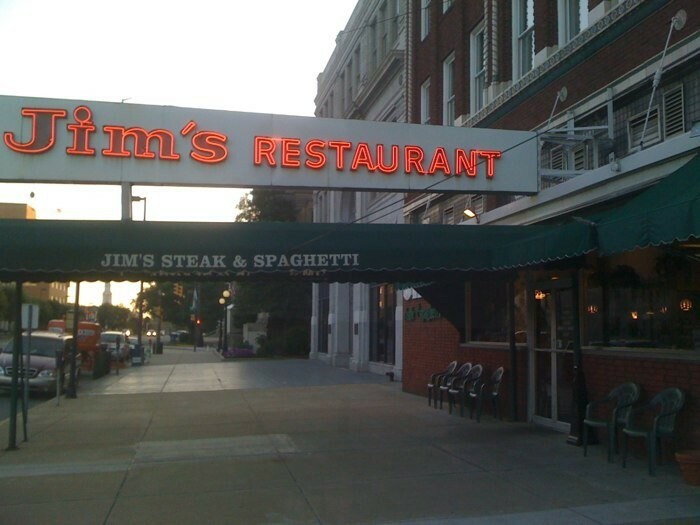 Jim’s is an institution in Huntington and has been open since 1944. 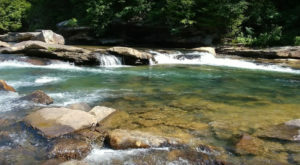 John F. Kennedy even ate there once while he campaigned in West Virginia. They’re known for their freshly made spaghetti and their pies. 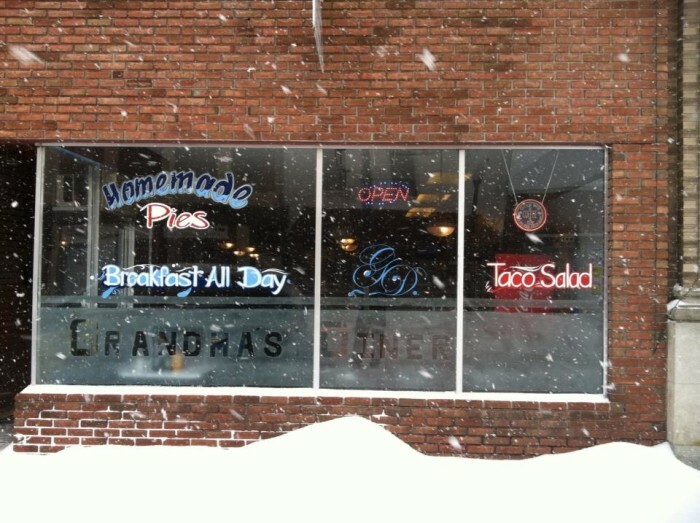 Reviewers say they have great breakfast, brunch and traditional food. This Fairmont diner is a blast from the past. They serve breakfast (all day) lunch and dinner. 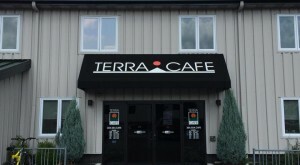 Reviewers say it has good food and good service. 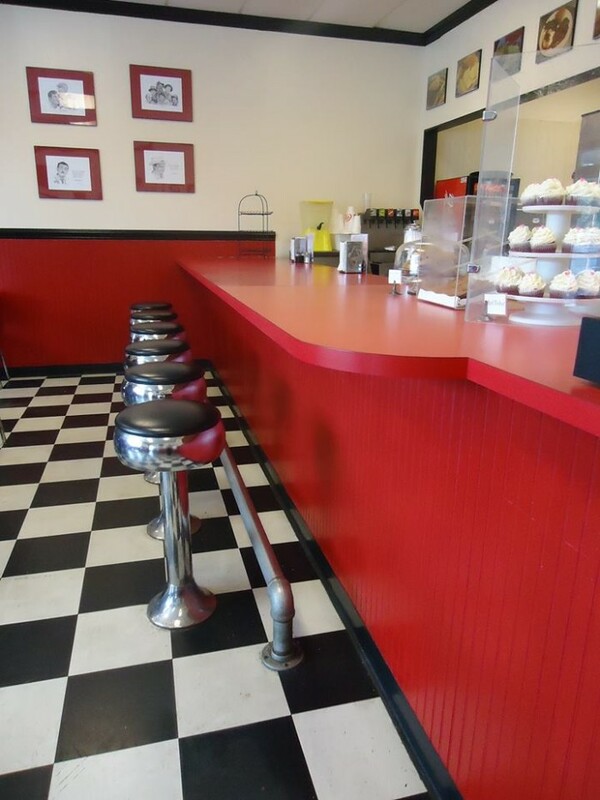 This diner is especially a favorite if you like the Andy Griffith show. 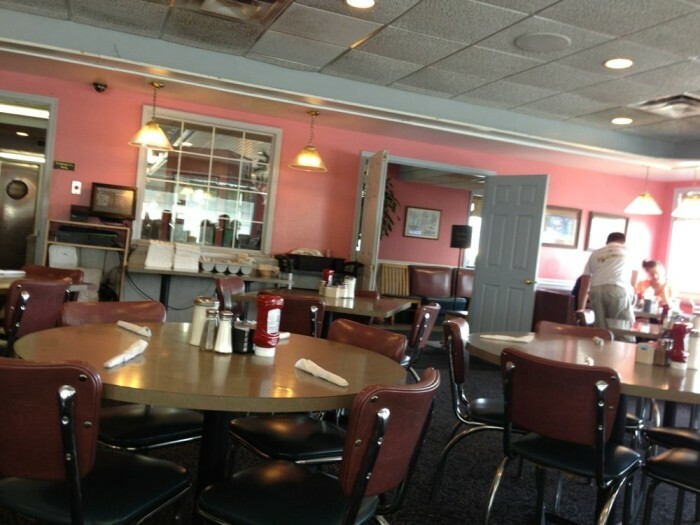 Episodes of the classic are played at the diner which likewise has an Andy Griffith theme. 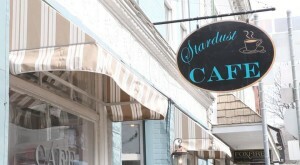 It offers homestyle food and made-from-scratch pies, cakes, cookies, brownies and cream horns. A quaint little diner is located (unsurprisingly) near the railroad tracks and open 24 hours a day. 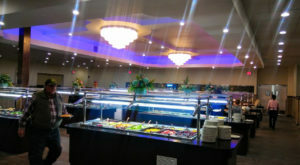 Reviewers say the food is good and inexpensive. One reviewer called it the coziest diner in the county. Another said it was great food and staffed by great people. One reviewer said the food and service are great. 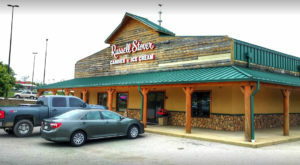 Another said it serves the best fried chicken in town and that it’s a great place to eat. 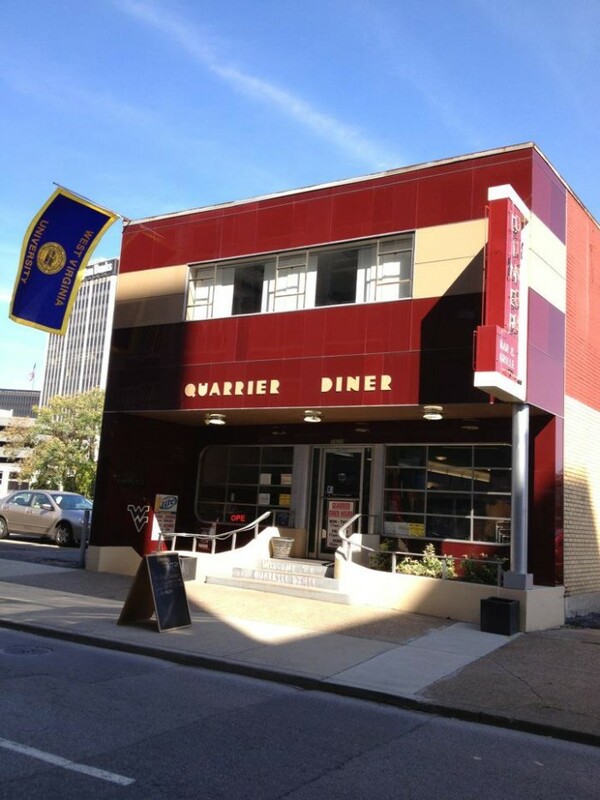 You can get sandwiches, hot dogs, breakfast and brunch at this diner on Quarrier Street in downtown Charleston. This diner is popular with locals. 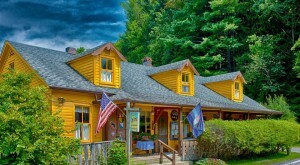 Reviewers say its breakfast food— bacon, eggs, toast, home fries along other favorites — are great. Another said it’s an authentic, family-run country diner. 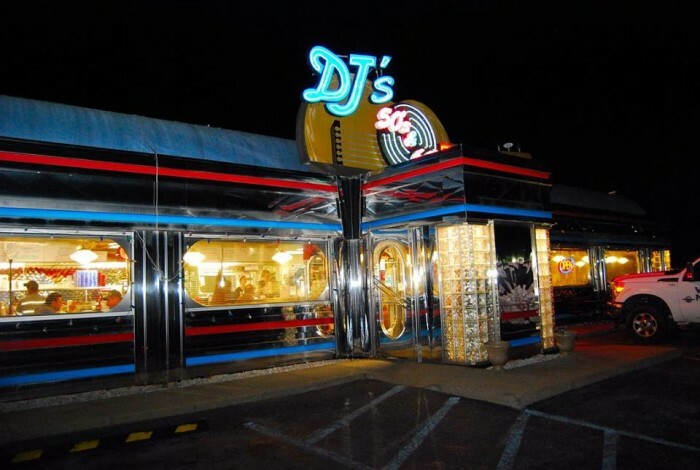 Have you eaten at these diners? Did you enjoy it? 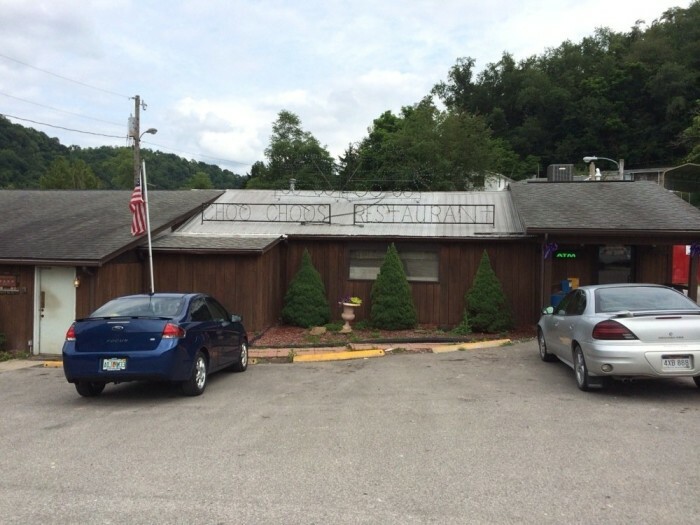 What other great diners do you know of in West Virginia?